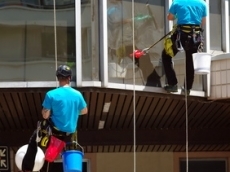 The Cleaning Services Group offers a full range of commercial cleaning services to Sheffield. 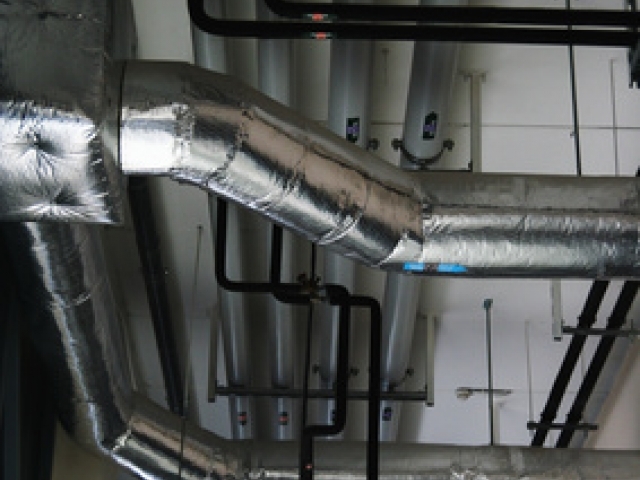 Here at the CSG we can provide a vast range of services, from Deep Cleaning warehouses and industrial units, to Builders Cleans on new developments in the city. With it's rich history in iron work and steel making, Sheffield has become world famous, and although no longer the mass producer of metalwork it once was, Sheffield is now a growing commercial and business centre.The Cleaning Services Group have all the facilities to keep the 'Steel City' shining. Call us today on 0370 977 0037 or complete the on line Quotation Form at the top of the page. Power and jet washing internally and external surfaces. 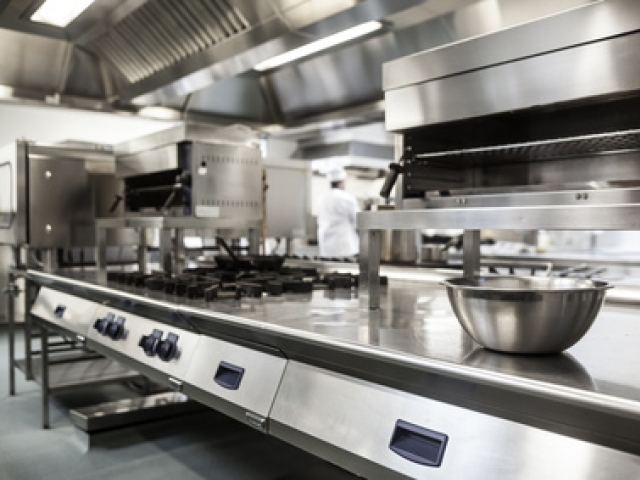 Hygiene cleans for kitchens, hospitals, nursing homes ect. Commercial kitchen Extraction System Cleans / Duct Cleaning. End of Lease Commercial Cleans. 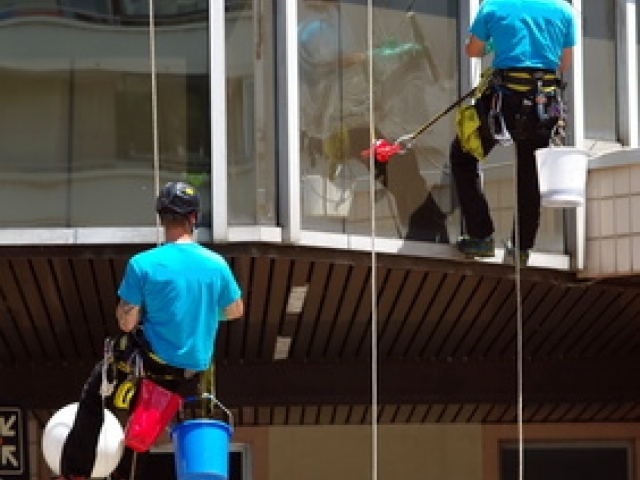 Maintenance cleans to shopping centres seven days per week.